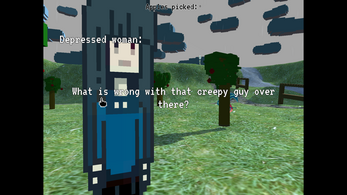 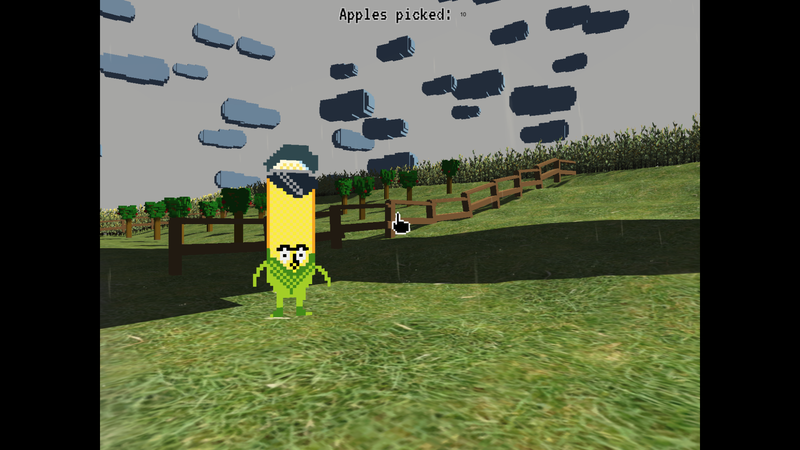 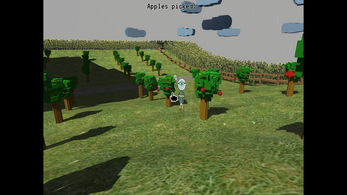 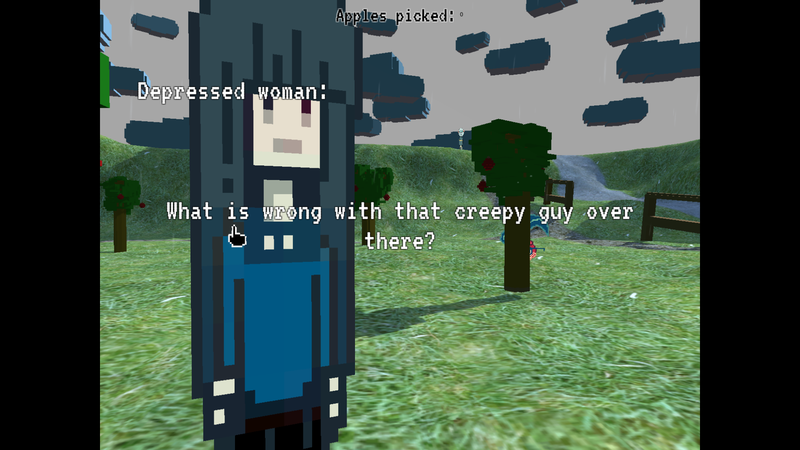 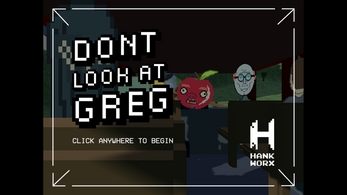 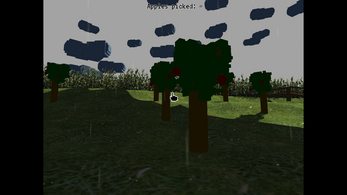 Left click to interact & pick apples. 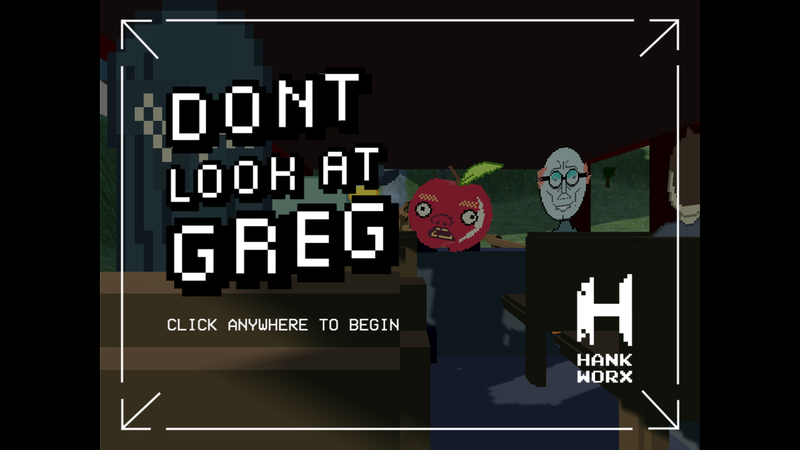 Hold right click to center mouse. 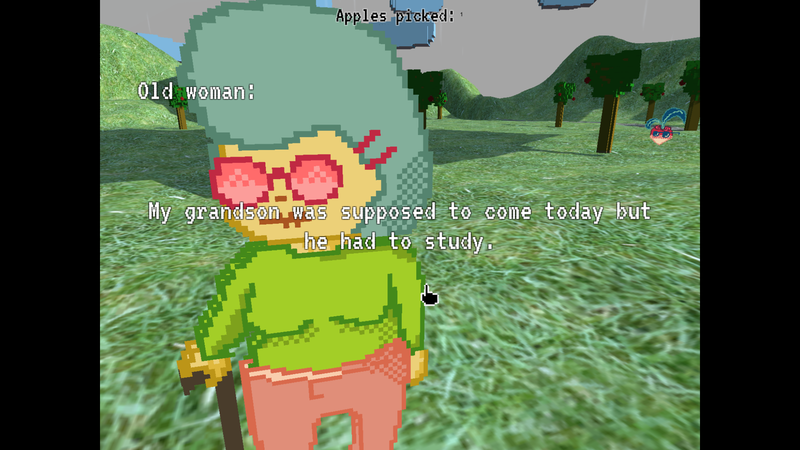 Jam entry - Made in a weekend for Ludum Dare 41.